Most of the time, Topshop prints are just ugly as they try to be “cool” by reusing prints from 50 years ago ALL the time. However, sometimes, just sometimes, they get it right. This polka dot/floral print is just perfect. Plus, I really like cropped jackets in the summer – they give a sort of cool elegance that’s perfect if you’re working in the city. Throw this on with a plain summer dress or, for work, replace your boring blazer with this jacket. It’ll certainly make your outfit pop! 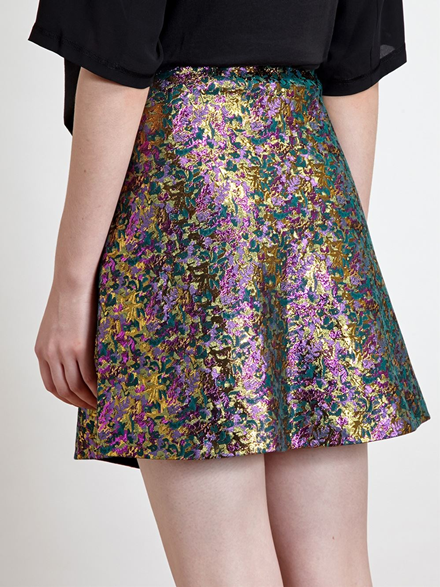 Australian-born, London-based womenswear designer Kelly Love produces some beautiful floral prints each season. 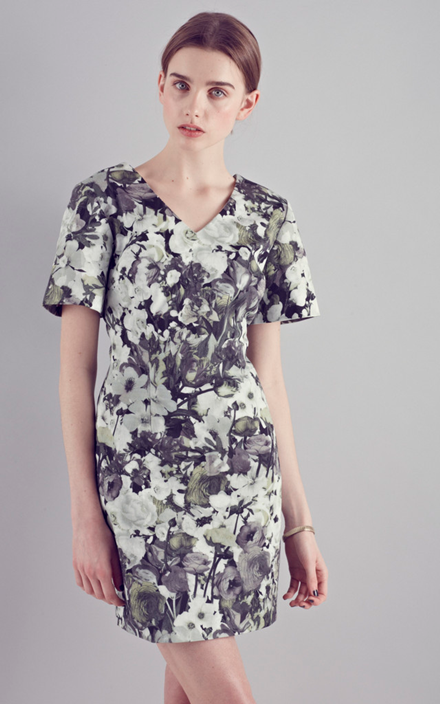 Her “Flowers at Midnight” dress is a favourite of mine, with its cool but pretty floral print and fitted cut. Pair this with some black heels, gold jewellery and a shoulder bag, and you’ve got yourself the perfect work ensemble. 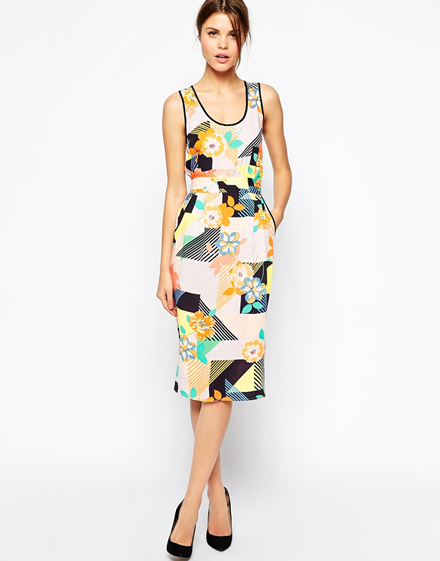 You’ll be the best dressed girl in the office! Kenzo does clean-cut with a hint of casual perfectly. 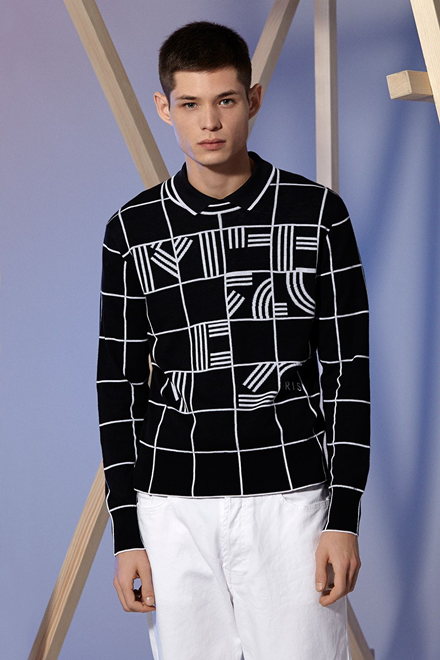 I absolutely love this Kenzo check sweater, made from 100% cotton. As styled here, pair this with a polo top and a pair of shorts and you’ll look great! Alternatively, for the colder months, this sweater will look equally awesome with a pair of jeans.